Whether you are planning a social spin to the café, on a training run with the club or competing in a sportive against thousands of other cyclists, understanding how to ride in a group safely and efficiently is essential. Crucially, it’ll keep you and those riding around you away from the emergency room. 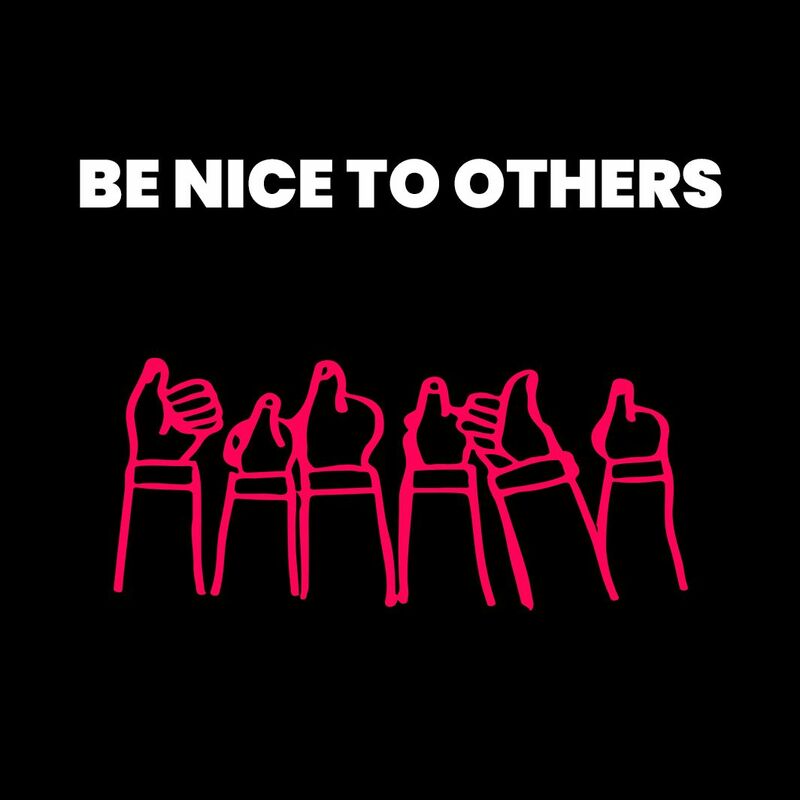 If you’re now asking yourself the question “Am I riding safely?”, we have you covered: Laka has teamed up with Laura Winter and professional cyclist-turned-coach Jonny Bellis to create a mini guide on the correct etiquette to observe when cycling in a group. 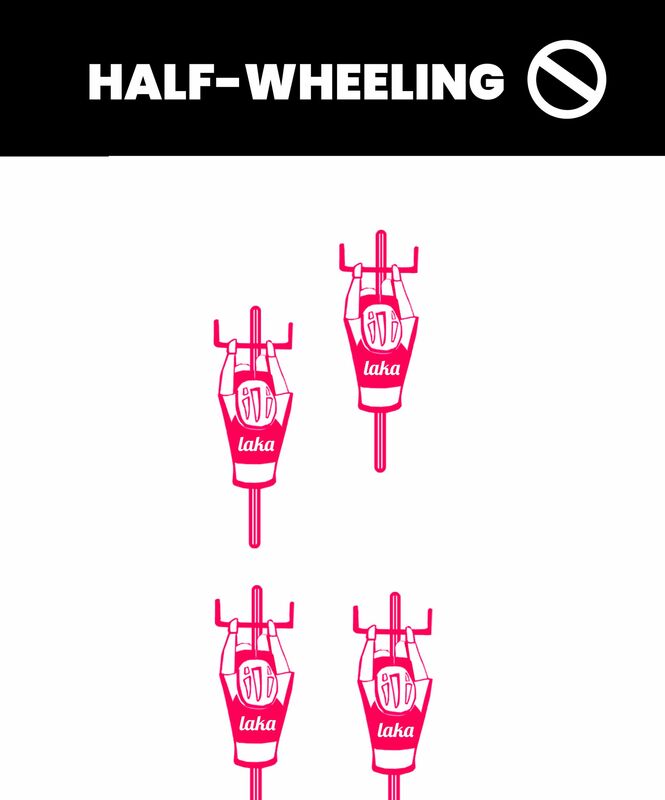 First off, avoid "half-wheeling" - it is hazardous. This happens if you have half your front wheel overlapping the back wheel of the rider next to you. If the cyclist had to swerve to avoid a pothole a close pass or road debris, they might swing straight into you. The result? You go down. What if you are in the middle of the group? 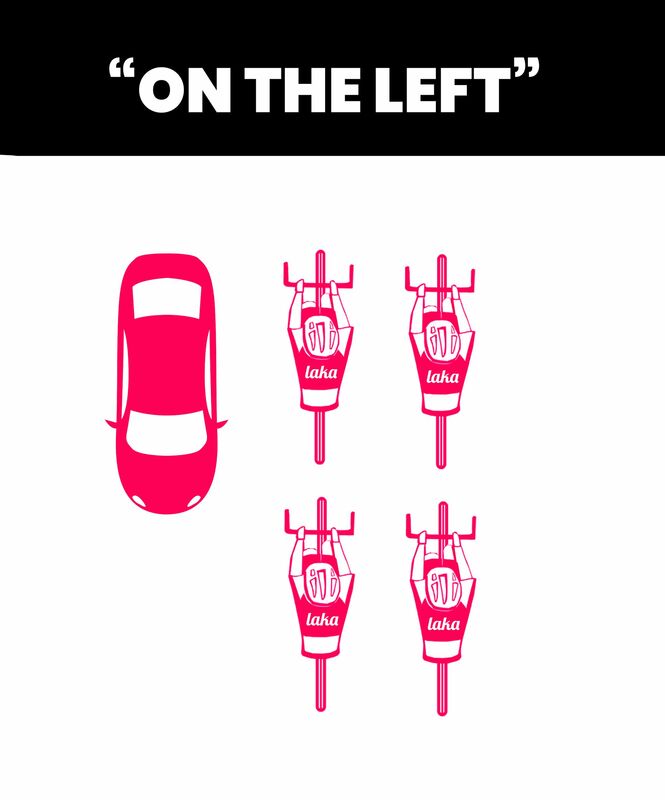 Not only will you hit the deck, but so will the cyclists behind you. It is best to ride on the wheel in front of you, leaving a big enough gap so you can stop in time, but also close enough to get the benefits of drafting. "A critical thing to remember when riding on the wheel is to look “through” the rider in front of you; to anticipate what is ahead, rather than looking down at their wheel. When you are on the road, don’t forget to use your voice. 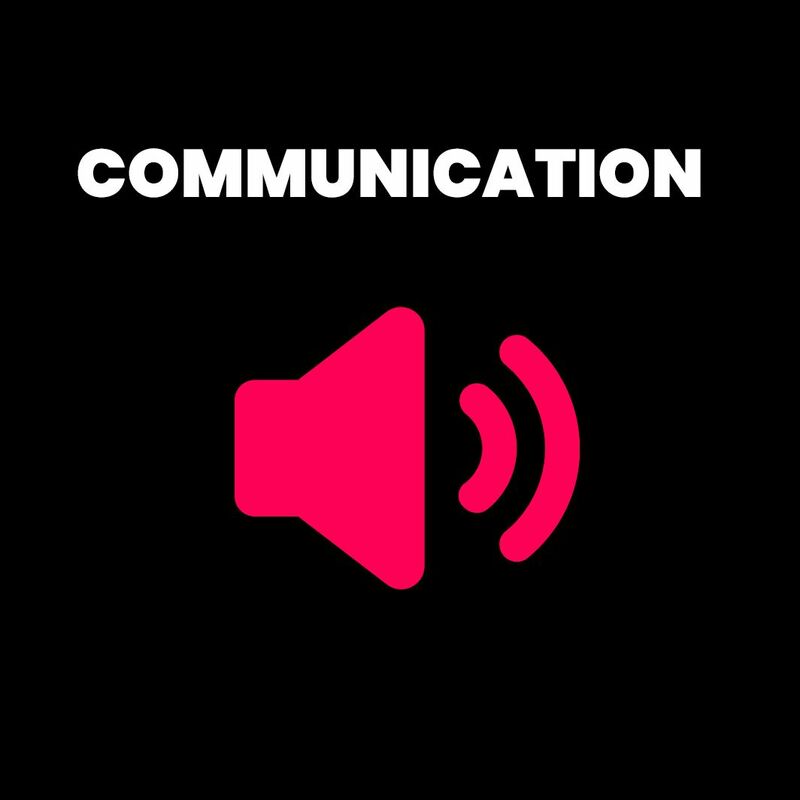 We can't emphasise enough the importance of communication. For example, calling out road obstructions, directions and obstacles. Make your group aware! 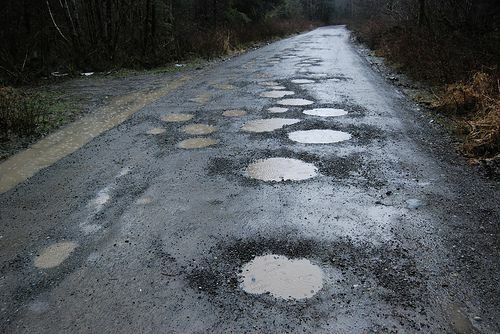 If you see a pothole, shout “hole” and point to it, so your cycling buddies know what to avoid. Car parked on the left? Shout “on the left” and signal out from the kerb behind your back. You are allowing riders whose view was obstructed to see where to cycle. If you are slowing down or coming to a halt, it is crucial to call it. 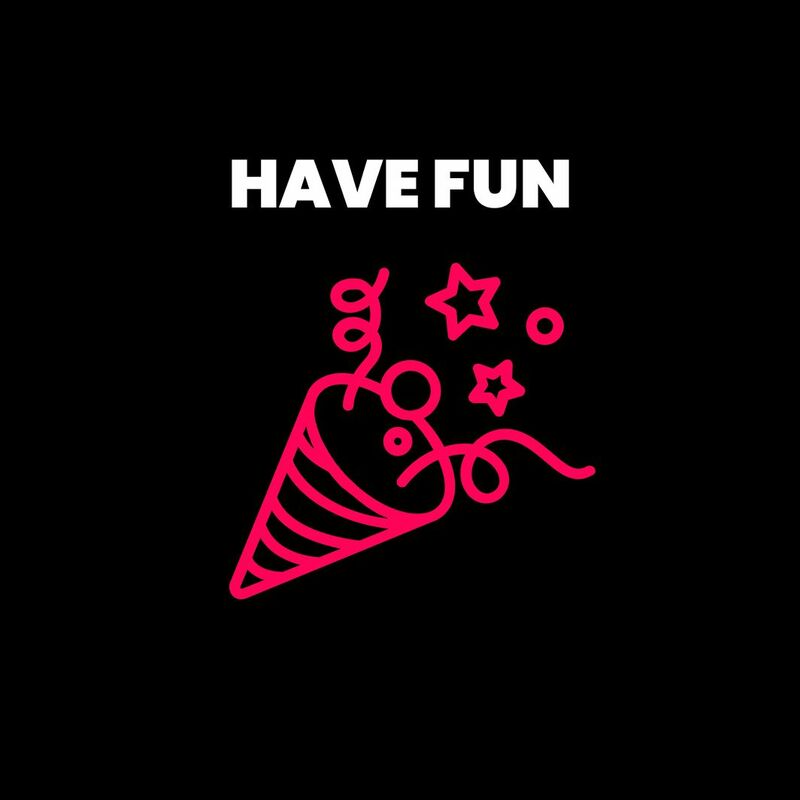 Let your group know in advance so they can slow down gradually. Don’t grab a fistful of brake - you risk causing a major pile-up behind. No one wants that! 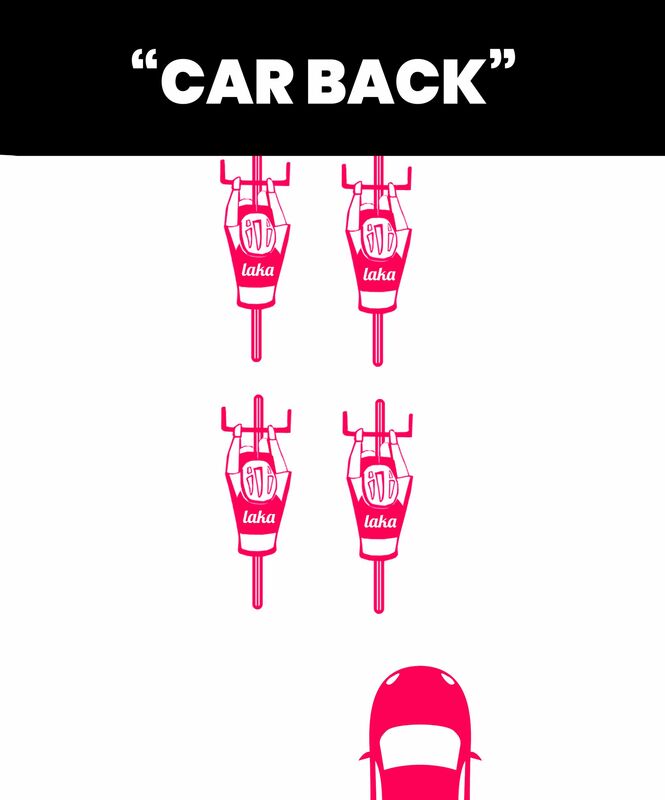 “Car Back”: Coming from behind you! 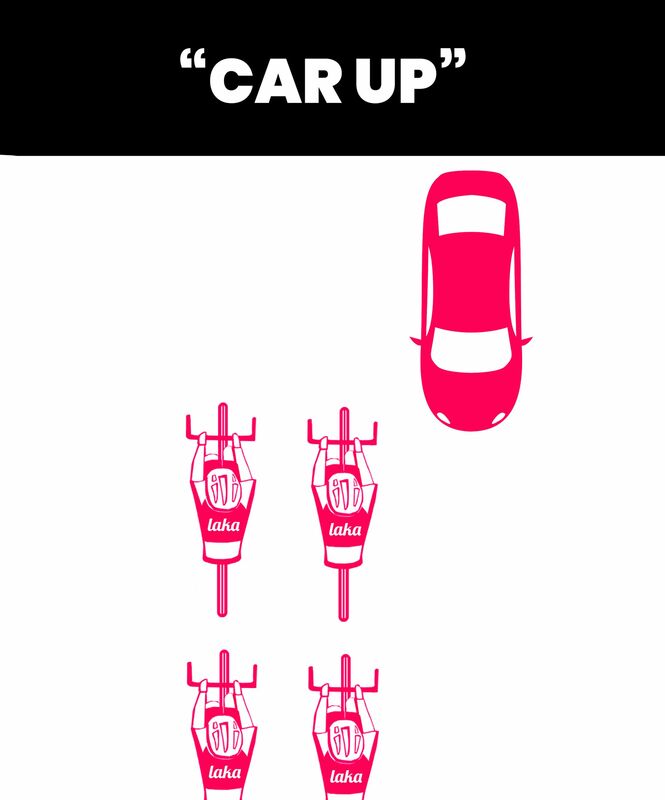 “Car Up”: Car is coming towards you. “Under”: Used when the road surface is terrible. 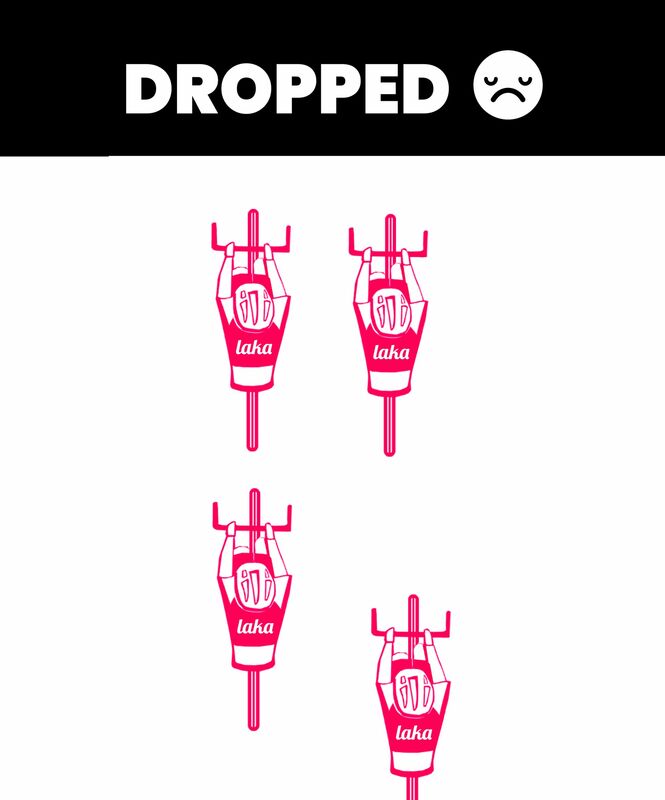 “Gap”: If a rider has been dropped (left behind). This one’s important, so let's cover it in a bit more detail. The perks of riding in a group count for nothing if your group is splintering on the road. Sprinting for road signs (you know who you are) could mean riders at the back of the group will suddenly see a gap appear in front of them. You do not want to see those gaps. It will be challenging to close the gap, especially when the riders in front are benefiting from drafting. Once an extreme effort has been made to get back on to the group, the rider will be more fatigued, so gaps are more likely to appear... It's a total mess! Another way to avoid being dropped yourself or leaving riders behind is to make sure you choose a group that fits your speed and fitness level. Often hills are taken at one’s own pace, but make sure you always regroup at the top. 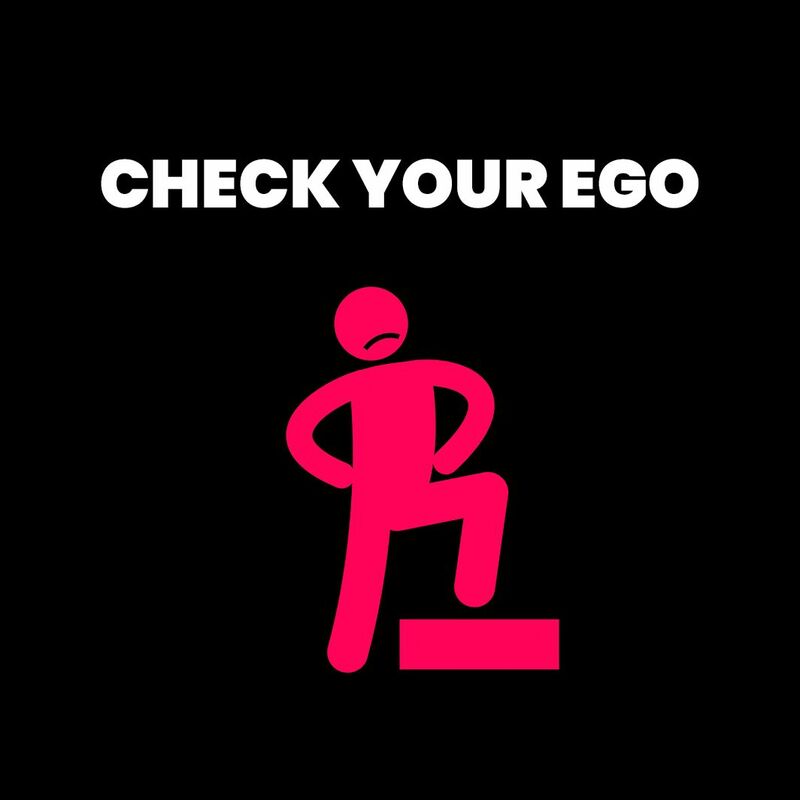 Remember, there is no time for egos in group riding! Mechanicals are a part of riding, so make sure you have a puncture repair kit with you. Make sure it includes an inner tube, tyre levers, and a pump. There is no excuse not to pack one! You can easily fit this equipment in either a saddle bag or back pocket. Always accept help, as someone in your group may be more experienced and quicker in handling a repair. 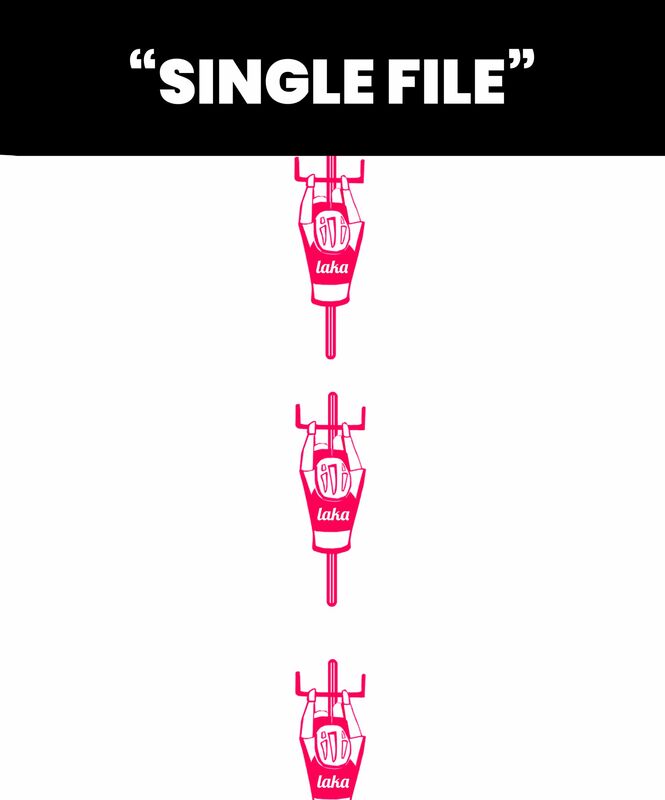 Once you’ve mastered group riding, “through and off” is a great way to train. Trust me, you’ll get fit quick! The fluid, continuous motion of the group allows you to always keep the pace high. Best done in groups of six or more, you will ride two abreast, with the outside line of riders travelling faster than the inside. The rider at the front on the outside will move to the inside once past the front wheel of the rider next to them. It is important to maintain a consistent speed, so you don’t pull away or cause the riders behind to pile into the back of you. The rider at the back of the inside line moves across to the outside line to fill the gap formed as the outside line moves up. Turns at the front should be short to keep the speed high, and riders should only switch when road conditions allow it to be done safely. If a rider is struggling, someone else can move up to take the lead instead. Communicate and listen to the riders around you. If you can't avoid these things from happening make sure you protect your bike from getting damaged on a group ride out! Laka is excited to announce we will be partnering with the global charity World Bicycle Relief (WBR). See how we are planning to fundraise!